Need a cool revamp? Then put your kicks in the hands of the one who speaks the language of the young, edgy and stylish. 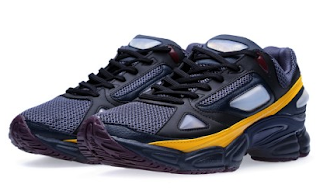 That's just what Adidas did for Fall 2013 by collaborating with Raf Simons on an update to their classic running shoe model the Osweego. 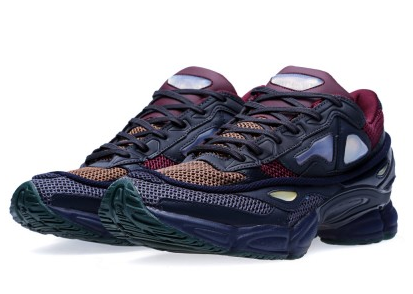 A melange of mesh and slick textures with Adidas' patented Adiwear outsole and Adiprene midsole, these sneakers have the modern buzz of where running shoes are headed for Fall complete with the comfort of Adidas technology. Available now in two styles, the Osweego 1 (pictured first in one color-way) and the Osweego 2 (in three color-ways to choose from) at EndClothing.uk.co.